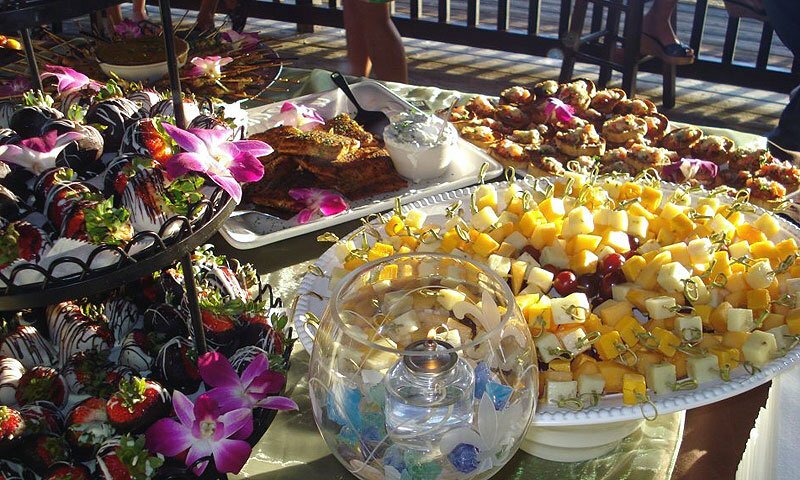 A Step Above Catering take some of the stress out of your big event in historic St. Augustine, Florida by creating a delicious menu for you and your guests. Whether it's a beautiful St. Augustine wedding reception, a company function, a social event, holiday gathering, or birthday, this caterer offers it all. Their diverse and tasty menu provides everything from appetizers to desserts. If you don't see an entree or item you would like for your event, just let A Step Above know and they will create it special for your occasion. They offer a full range of catering services, including providing quotes for certain customized menus and tailoring the menu to fit your budget and needs. A Step Above Catering Co. can provide a service staff or prepare the meals and drop them off with their delivery service. 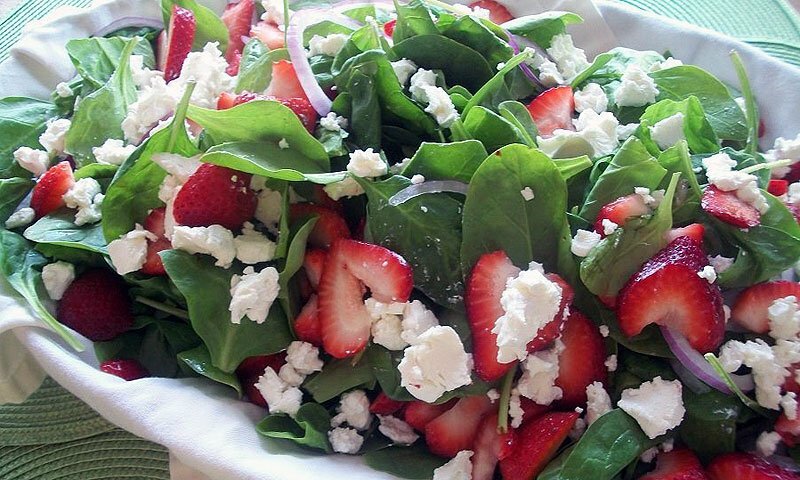 This professional catering company in historic St. Augustine offers quality as well as convenience. They can even provide chairs, tables, flatware, and more for your event. Choose A Step Above Catering Co. for your special Saint Augustine event today. Enjoy a delicious array of foods at your wedding reception, holiday gathering, company function, birthday celebration, social event or any event. A Step Above says "Sit back, relax and let us do the cooking!" Be the first to Review A Step Above Catering Co.!